Honolulu – Havana Sister City project. We would like to highlight the work of one organization in our Network, the Cubanakoa Foundation, founded by Jesus Puerto of Soul de Cuba Cafe, that works to build a Honolulu – Havana Sister City Association. Jesus Puerto is of Afro Cuban heritage and his two Soul de Cuba cafes, one in Honolulu and one in New Haven, CT, are dedicated to the preservation and promotion of Afro Cuban cuisine and culture. He is a former Peace Corps and United Nations volunteer who has also directed programs for Habitat for Humanity in Samoa and in the countries of the Caribbean and Central America for the Peace Corps. 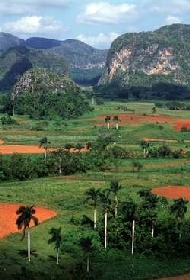 In May 2012, the Cubanakoa Foundation recruited a group of 14 Hawaiians and mainland allies to spend 10 days in Cuba, exploring with the Havana-based, island-wide Foundation for Nature and Humanity (FANJ), how they might work together to promote Hawaii – Cuba relations and collaborative environmental and sustainability projects. 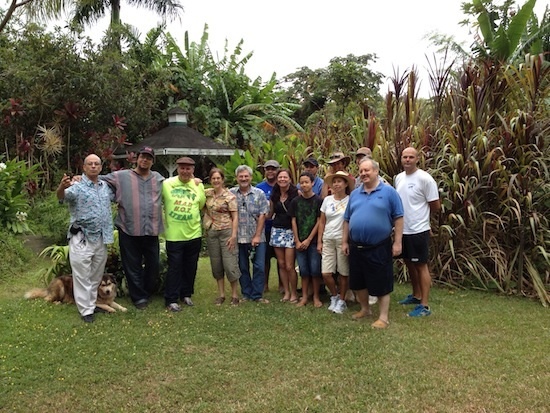 This tour was co-organized by Oahu humanitarian and organizer Jo An Gaines, who has given away 100 copies of the award winning documentary, The Power of Community: How Cuba Survived Peak Oil, and has hosted many gatherings in her home to view the film and to promote the Hawaii – Cuba Sister City venture. Jo An sponsored two participants on the first Hawaii – Cuba delegation, contributed to the participation of another, and hosted Roberto Perez Rivero of the Foundation for Nature and Humanity during the third week of his speaking tour in southern California. As Jo An says, "I have loved working on this project with Jesus and with everyone. All was done with great joy!" It is Jo An's hope that her efforts on behalf of Hawaii – Cuba relations will inspire others to get involved! 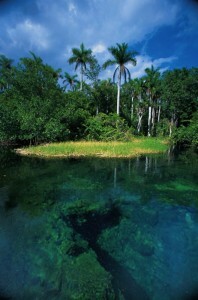 In June 2012, the members of Cubanakoa also raised funds for and organized, a three-week speaking tour and series of workshops on the island of Oahu and in southern California for Roberto Perez Rivero, environmental education director for FANJ. In addition, Cubanakoa has submitted a documentary film on sustainable agriculture in Hawaii to the annual Havana Film Festival in December, to share their efforts in this field with Cuban agriculturists. 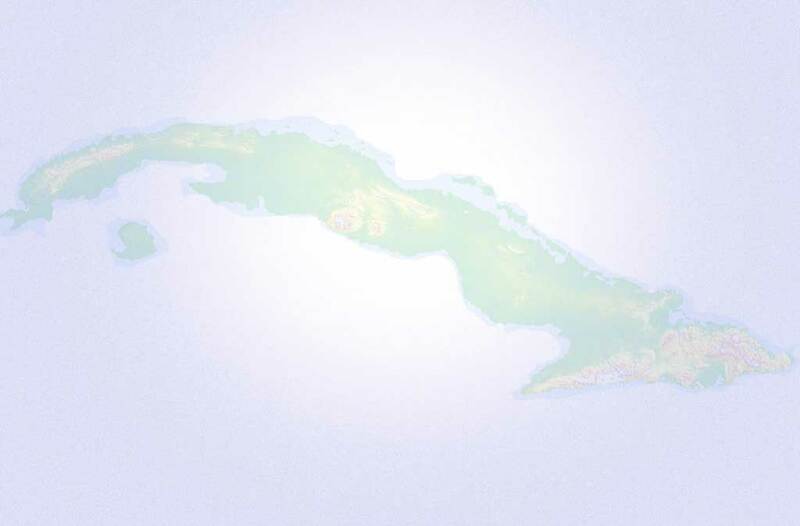 Cubanakoa hopes to organize as many as two or three "people to people" Hawaii – Cuba delegations per year. They are working hard to get their "people to people" license from the US government, so that any and all Hawaiian citizens will be able to travel freely with them to meet with their Cuban colleagues and establish fruitful and lasting friendships and collaborations!